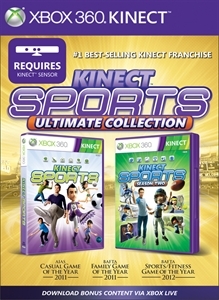 This ultimate collection has two best-selling* Kinect™ games wrapped into one – putting 13 great sporting games at your fingertips. 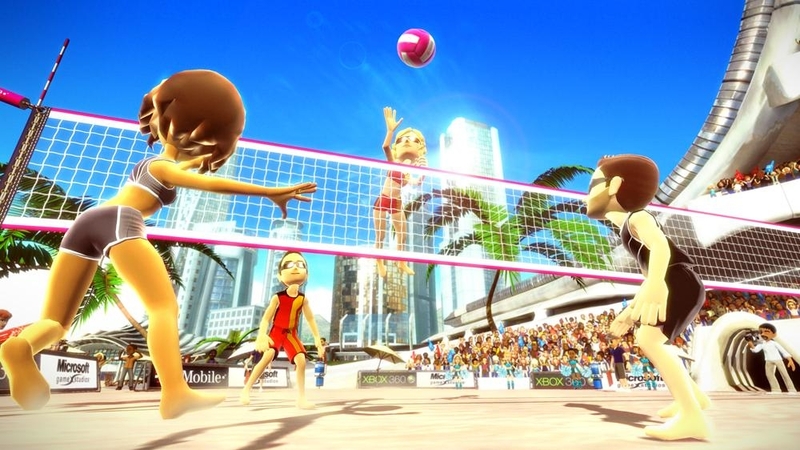 So grab your friends and compete for a personal best or jump in and out of the action in team Party Mode! 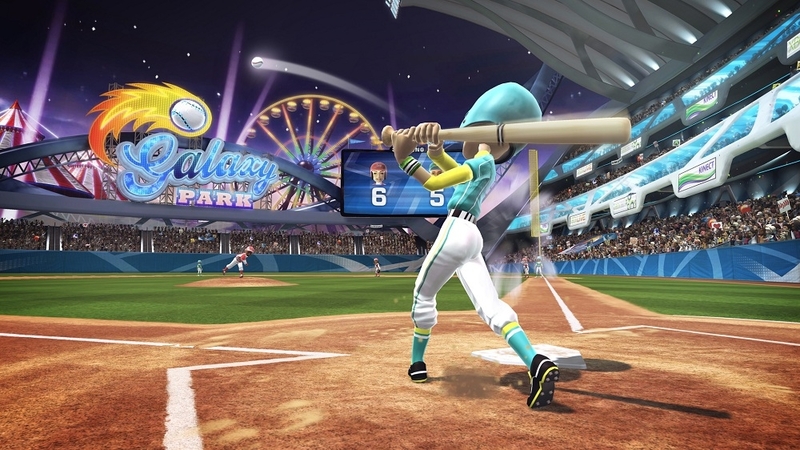 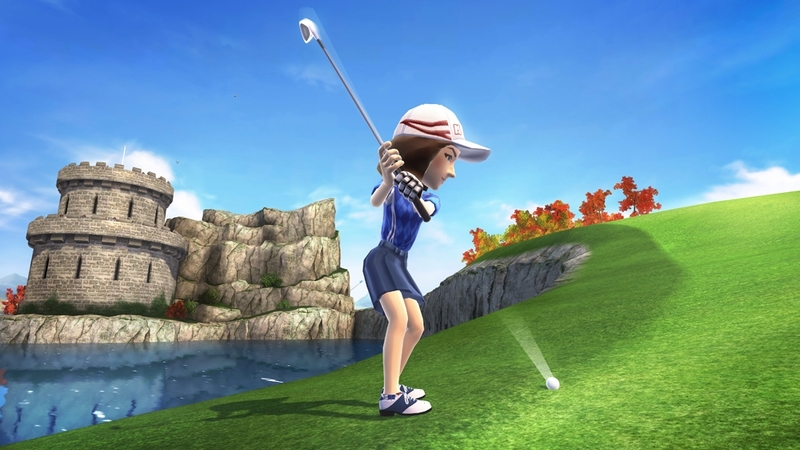 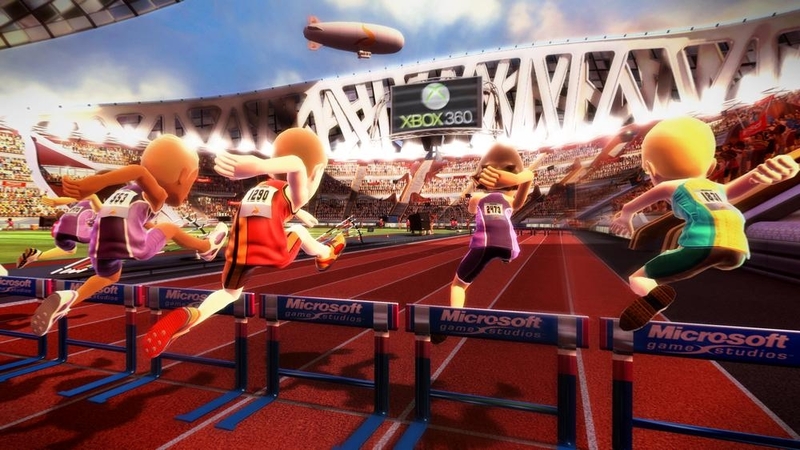 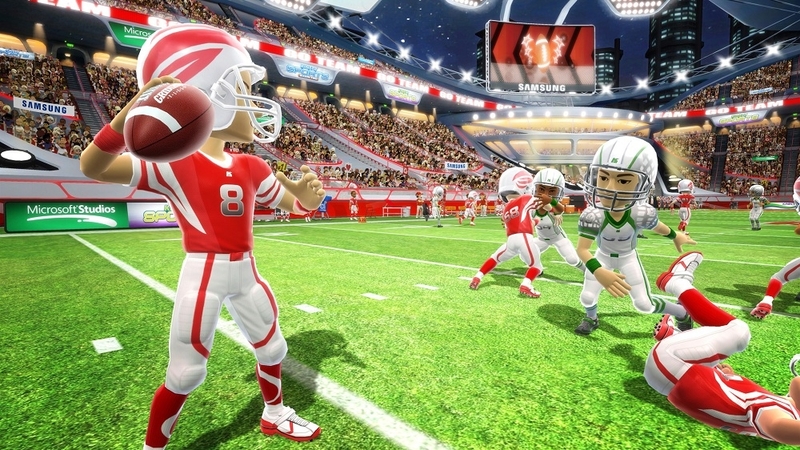 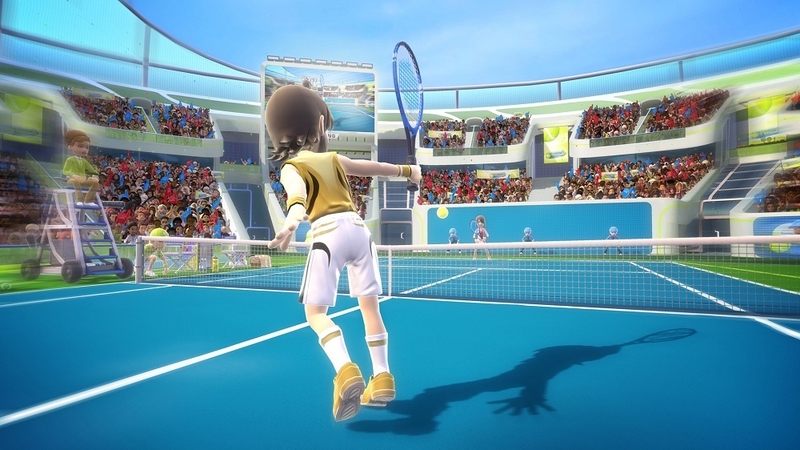 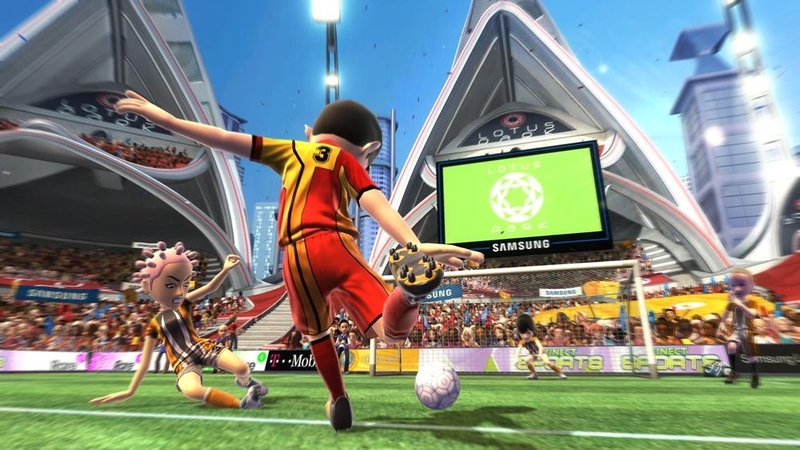 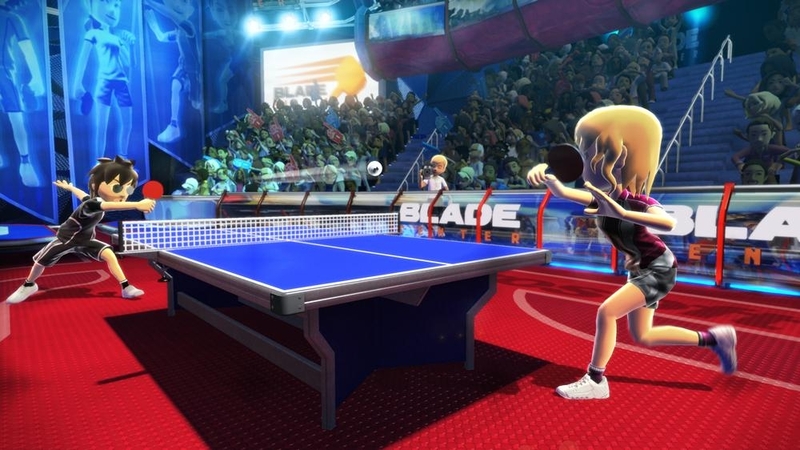 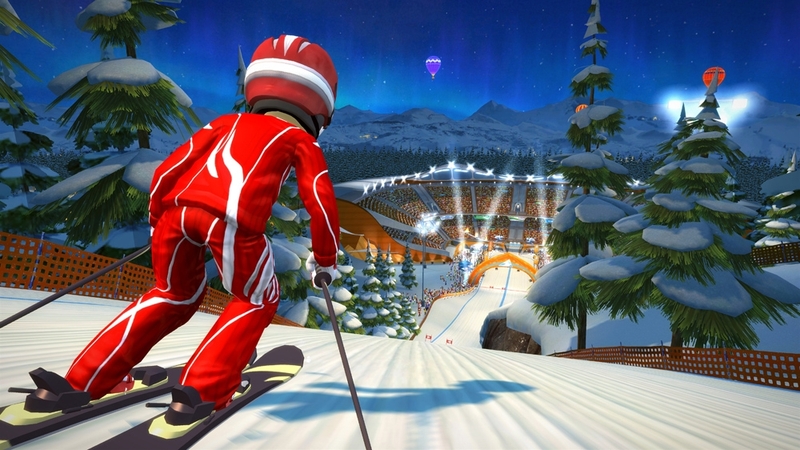 Anyone can play in these controller-free, full-body sports games. 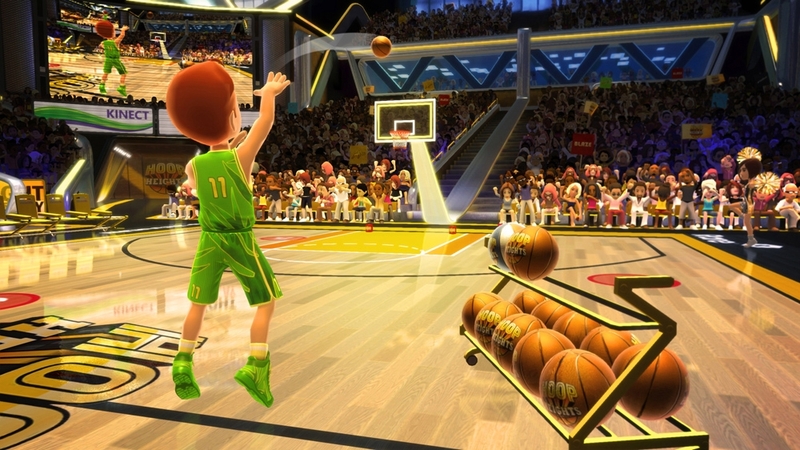 With your body as the controller, nothing comes between you and the action! 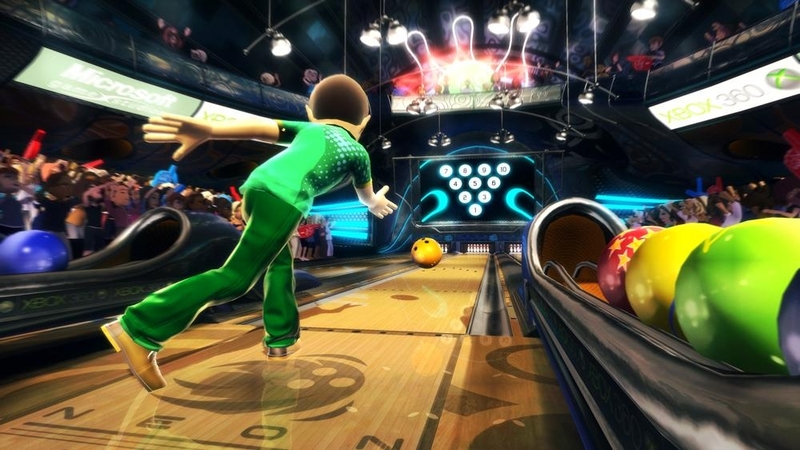 *Best-selling based on U.S. sales as of March 2012, reported by the NPD Group/Retail Tracking Service.